I am all about working smarter not harder. And my mantra is even truer in the kitchen! 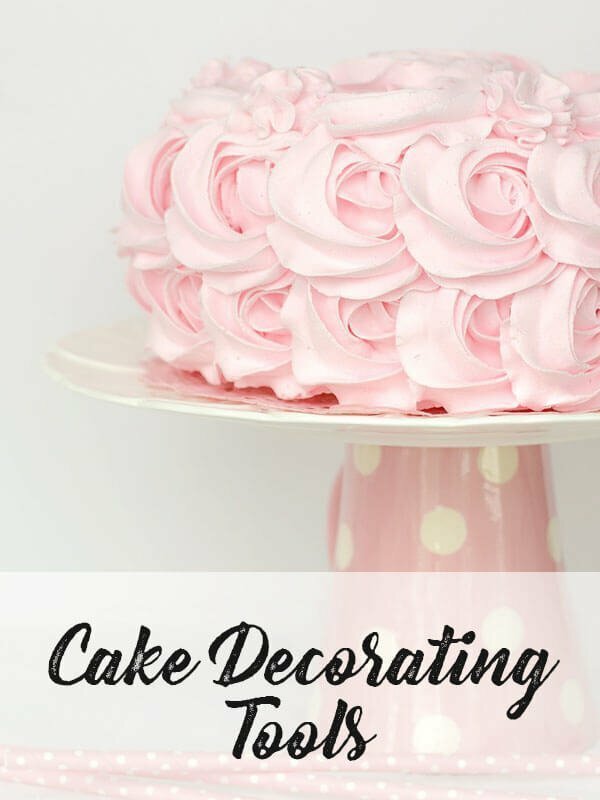 Below I am sharing my top cake baking and decorating tools that will literally transform your cake decorating and are must-haves for anyone looking to grow their cake decorating business, start a cake decorating business, or transition from hobbyists to full-fledged decorators. I’ve compiled a list of all of my FAVORITE and most used products here on this page for you. 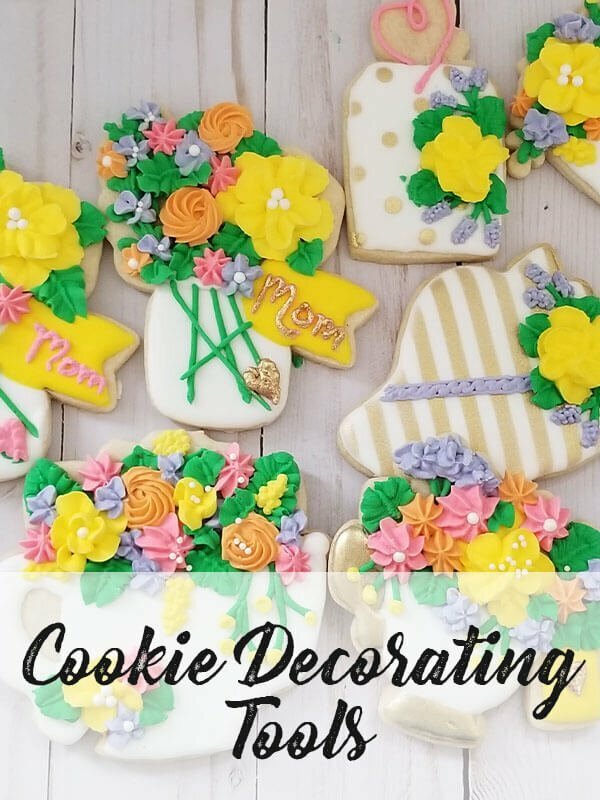 Just follow the menu selection for Baking Tools, Cake Decorating Tools, Cookie Decorating Tools, Molds, Cookie Cutters, etc. 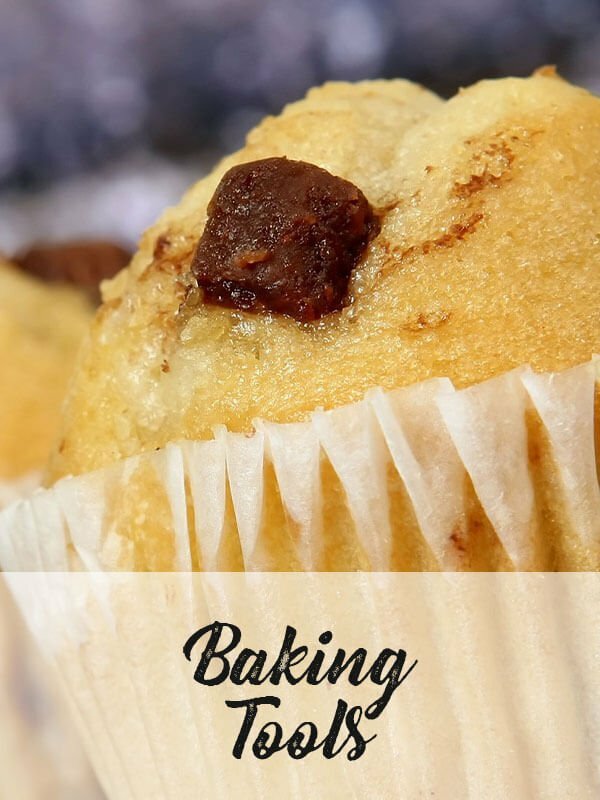 This list contains affiliate links to all of my favorite baking and decorating products right in the convenience of your own homes! Have a question? Just ask, I’m always here to help!